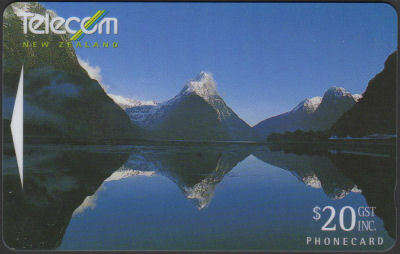 All the cards in this series have Normal & European Zeros Ø in the serial number. 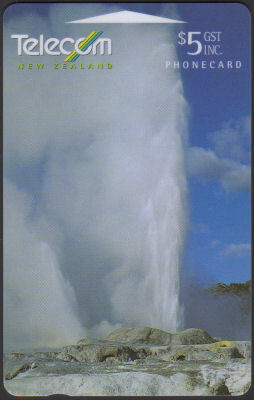 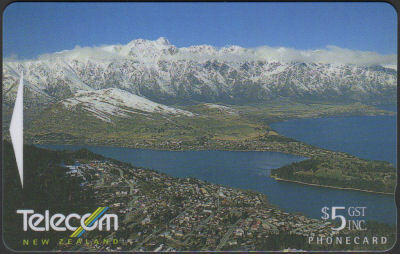 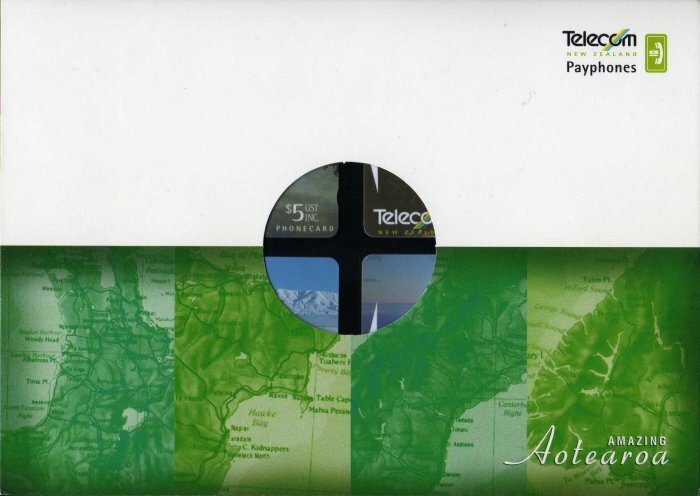 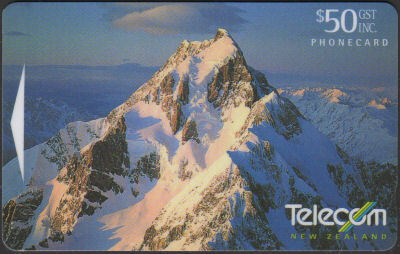 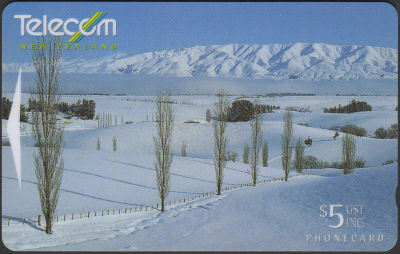 An unknown quantity of this set of eight was issued by Telecom in two identical Generic Amazing Aotearoa Folders, each containing four cards, illustrated below. 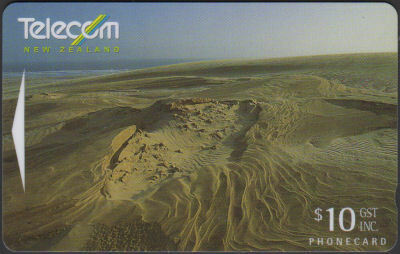 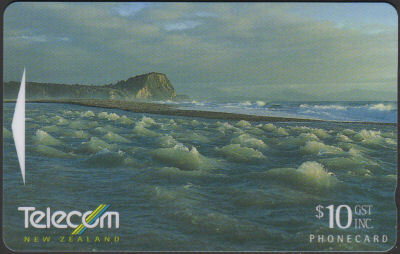 These cards were also included in the Collector Pack NZ-CP-53 and were overprinted on the reverse with Collectors Issue 1996.